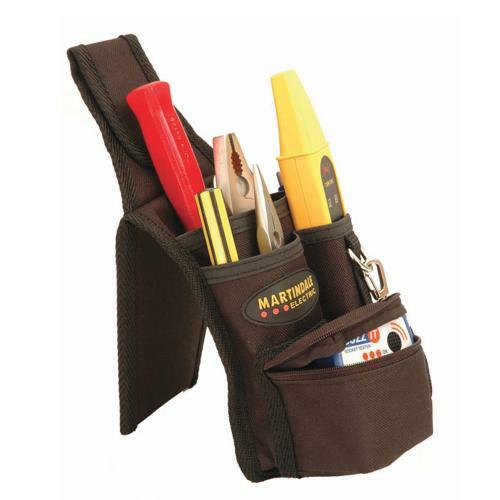 You will only find the highest quality case pouches and holsters at ISSWWW. With both soft and hard carrying cases on offer, we can help you find the best case to protect your electrical test kit. 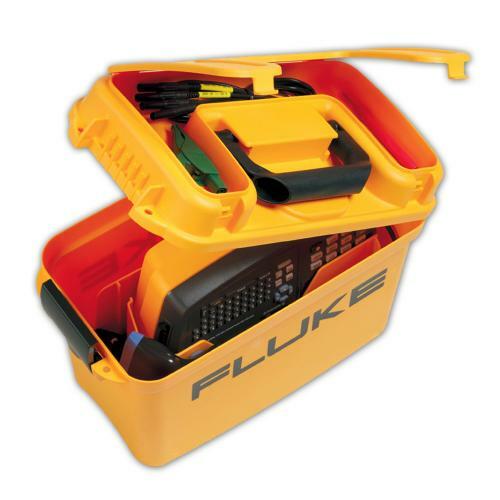 We also have a selection of official Fluke and FLIR case products. 30 Day Guarantee - if you are not 100% satisfied with any of our products, simply return it within 30 days for a full refund. Accurate and Impartial advice – if you need further information about any cases or other protective gear, our team can help you out. Give our helpline a call and speak to one of our product specialists for an instant and educated answer.